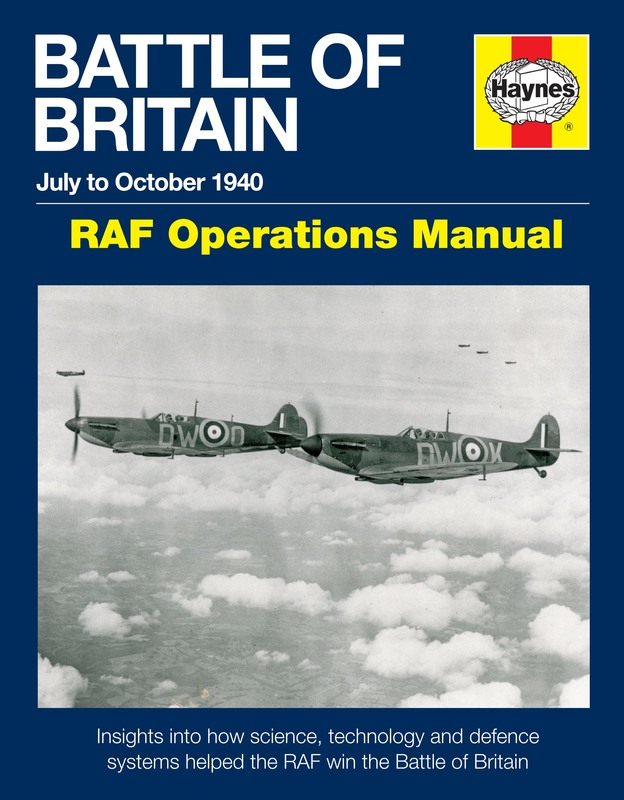 The defeat of the Luftwaffe in the Battle of Britain was thanks to the highly effective support network that lay behind the RAF’s Spitfire and Hurricane squadrons. 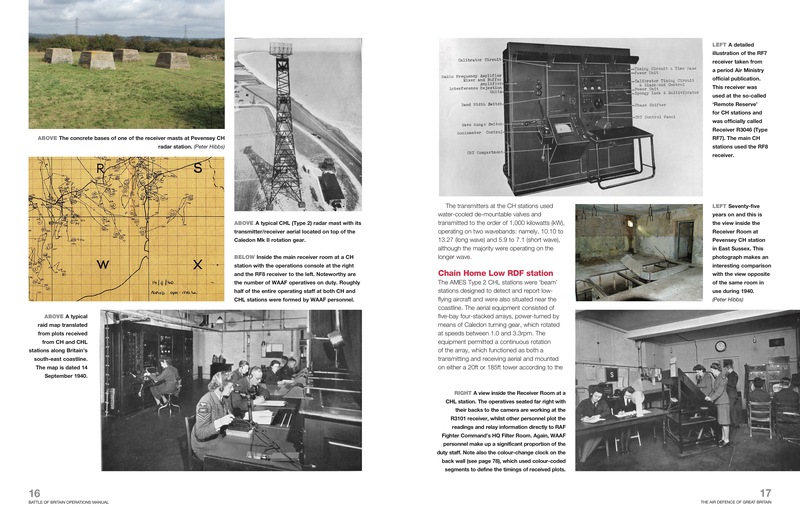 Scientific, technical and organisational systems established in Britain before the war ensured that the nation was ready and able to defend itself against any would-be aggressor. 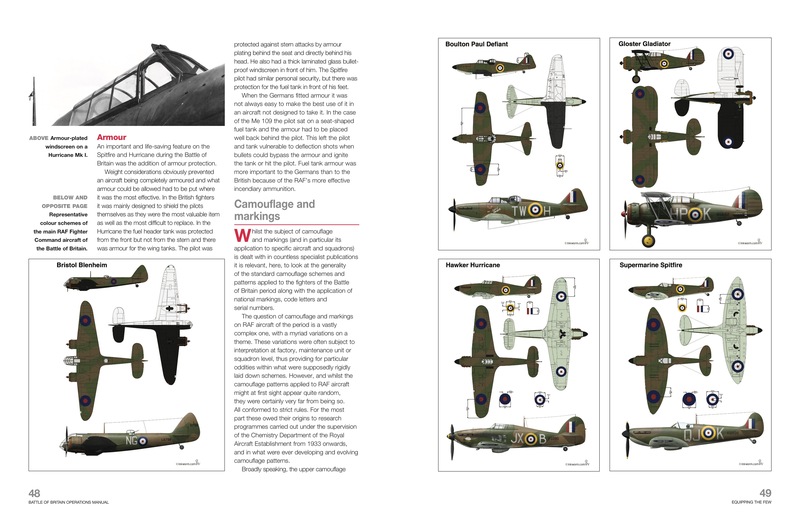 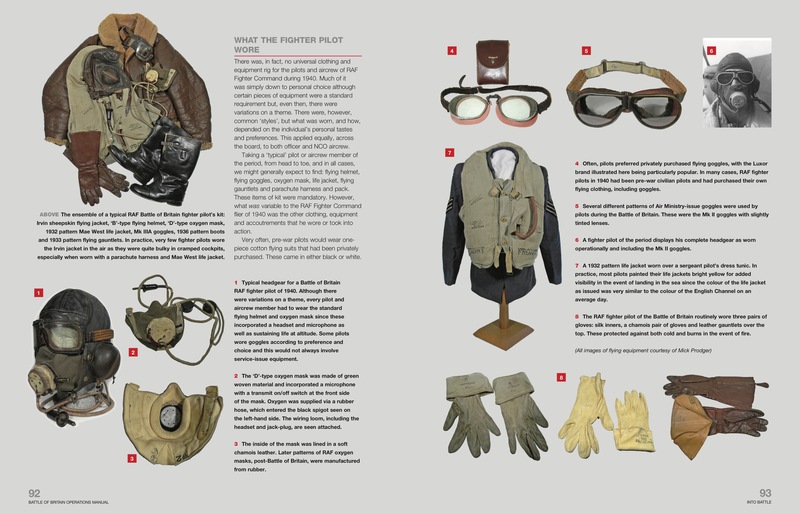 Andy Saunders describes and illustrates the ‘nuts and bolts’ of how Britain – and the RAF in particular – fought back against the Luftwaffe in 1940, and won. 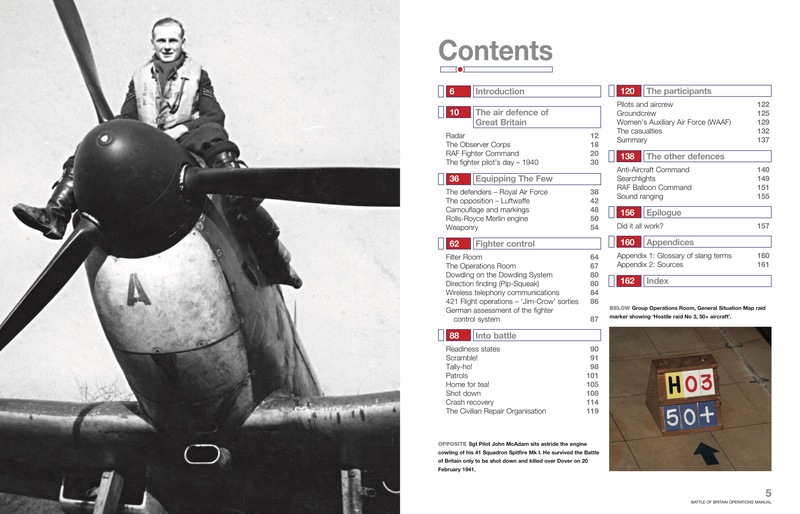 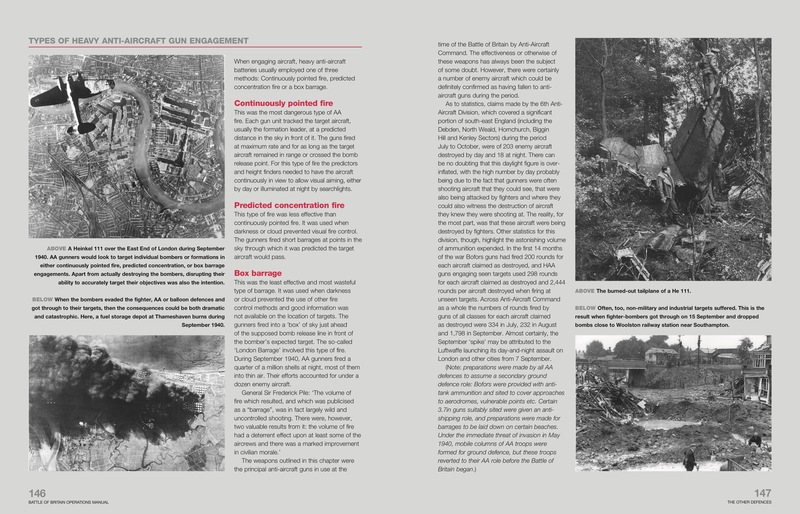 It also shows how the Luftwaffe was organised and how it, too, rose to the challenge.